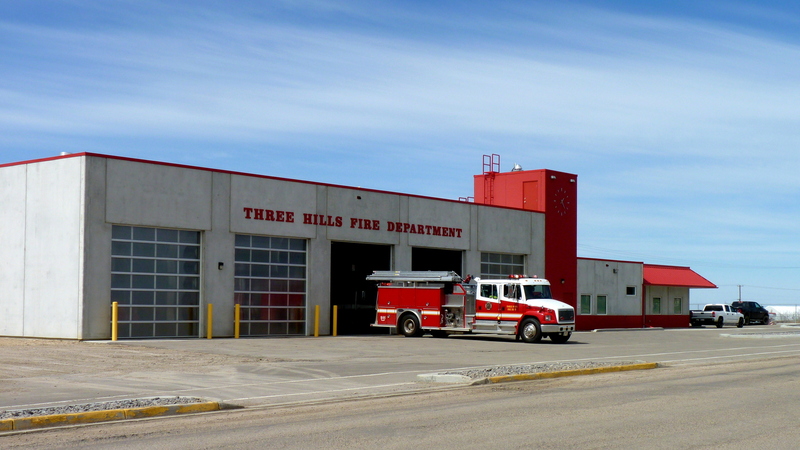 The Three Hills Fire Department consists of a volunteer fire chief, deputy chief and 18 members.  An average of 90 calls per year are answered, this includes fires, motor vehicle collisions, alarms, medical assists, as well as hazardous material incidents and smoke investigations. The department provides services for the Town of Three Hills and Kneehill County District 5, as well as mutual aid to surrounding villages in the county. In 2010 construction was completed on a new fire hall in order to better house equipment and offer space for training and offices. Looking for more information on Fire Safety and Services?